Many organizations are being forced to invest in Information management as a new IT management capability. BiSL® (Business Information Service Library) is the latest ITSM framework to help bring this under control. However many are struggling to understand what Information management is, how and why BiSL can help? How to engage with the Business to ensure that both Business & IT assume their responsibilities? This simulation helps business and IT people understand the need for Information management and helps develop dialogue and concrete actions for dealing with these issues. In this simulation, participants play employees of the company BookStore™. This company sells books and has 150 shops in the country. Management has an ambitious growth plan. In the course of the game, BookStore™, will introduce new products and services. 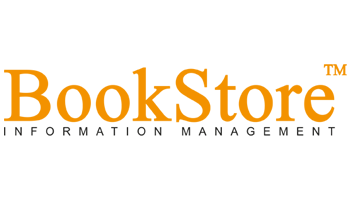 BookStore™ intends to interact with its customers by using smartphones. Participants of this simulation will manage sources of information and applications. They will learn to recognize what the information needs of the Business are. They will have to consider how user support and supplier management should be implemented.